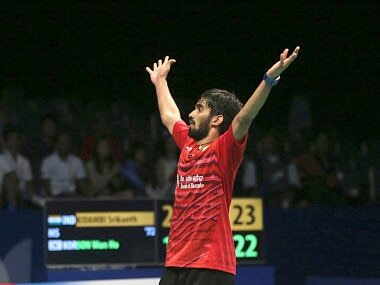 Kidambi Srikanth might well be on course towards elusive World No 1 ranking but does not want to lose sleep over it. 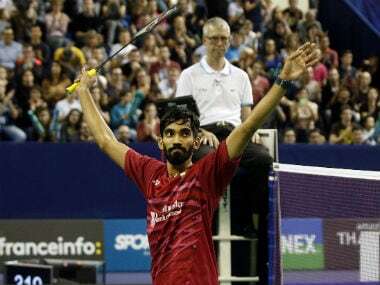 Riding on his back-to-back Superseries triumphs, India's ace shuttler Kidambi Srikanth broke back into the top-10 at eighth in the latest world rankings released on Thursday. 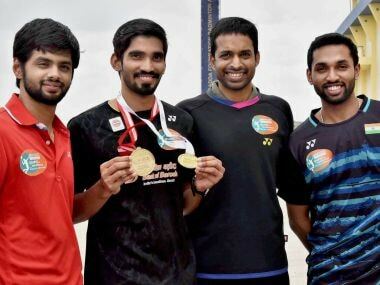 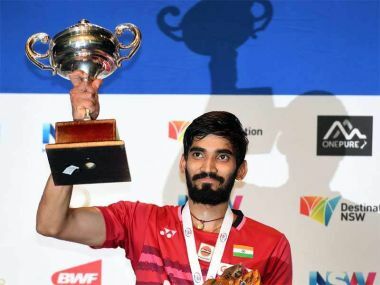 Kidambi Srikanth bagged back to back men's singles titles at the Indonesian Open Super Series Premier tournament and the Australian Open Super Series event. 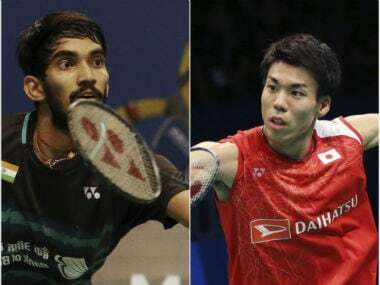 Kidambi Srikanth's patient and offensive play from backcourt allowed him to finally break the Chen Long jinx in the men's singles final at the Australia Superseries badminton tournament.